If you are searching for a dealership that will help you get the best auto loan, then look no further than Ray Brandt Kia, which is just a short drive away from New Orleans and Orleans Parish. From the moment you walk through our doors, you will experience award-winning customer service, whether you’re on the hunt for a new Kia or a low-mileage used vehicle.  The auto finance center at Ray Brandt Kia makes things easy. We’re committed to presenting you with the best finance options that fit both your lifestyle and needs, whether you’re looking to buy or lease. We also offer balloon financing. Whether you have good credit, poor credit, or if you are a first-time buyer, you can trust that we will get you behind the wheel of the right vehicle for your situation — and that we’ll do so with the utmost professionalism. Our team works with dozens of lenders and processes hundreds of car loans each and every month. That buying power equals lower interest rates, and we pass those savings on to you and your car loan or lease. If you have bad credit, many car dealerships in New Orleans won’t help you — but we’re committed to helping everyone get the vehicle they need, regardless of their credit history! You can use our secure online financing application to apply for an auto loan from the comfort of your own home or office. 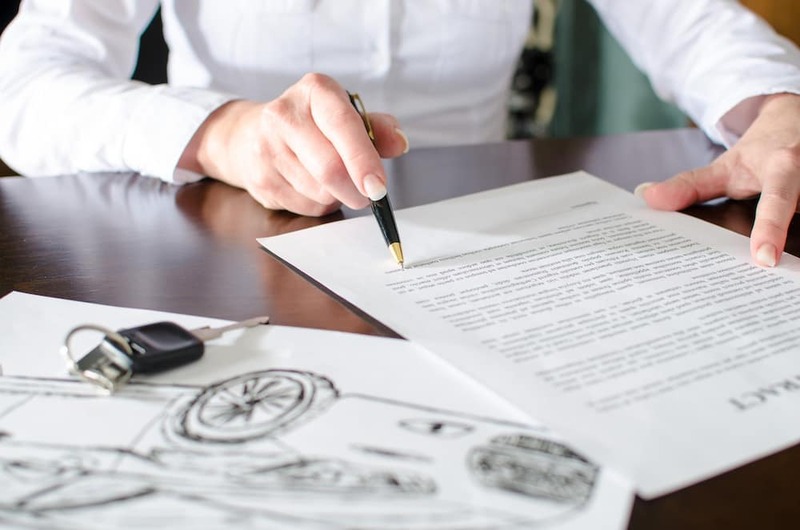 When our financial specialists receive the information you have provided, they will help you obtain financing to purchase your future car, truck, or SUV. Keep in mind, when you apply for credit online, it’s not only fast and convenient, but it is also secure. Our form is submitted by using an HTTPS form action — that way, all of your information is encrypted and is never sent in readable text. Some of our Harvey, LA customers are interested in trading in their current car to count towards their down payment on their new or quality used car at our New Orleans-area dealership. If this sounds like something you’d be interested in doing, now you can use our “Value Your Trade” tool and find out how much your vehicle is worth. By doing this, you will also get a better understanding of what your monthly payments will be. We say it’s a win-win. Ray Brandt Kia is Here for Your Auto Financing Needs! Whether you have good credit or bad credit, our car dealership near New Orleans can help you get behind the wheel of an Optima, Soul, Niro, or a different vehicle that will suit your driving needs. Unlike most banks, we’ll work with you to get you the right payment, with the right interest rate, so you can drive a car that you’ll love! Please feel free to contact us online if you have any questions or if you would like to learn more about our latest finance offers. Of course, if you have any other questions, you’re more than welcome to give our dealership a call at (504) 684-8170504-684-8170 to speak with someone over the phone. When you’re ready, feel free to take a look at our online finance application to apply for an auto loan before you make the trip down from Metairie to see us. 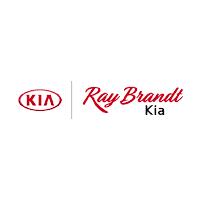 From all of us at Ray Brandt Kia, we can’t wait to get you approved for an auto loan or lease option!